to sustainable growth in the Asia Pacific. let us create a new channel for your business. Sell your products via our existing distribution network or let us create a new channel for your business. into a transparent venture for you. We turn the Black Box Asia from a blind flying experience into a transparent venture for you. With a growing middle class, the dynamic APAC region is showing no signs of slowing down. Asia and Australia are wildly fragmented markets with significant challenges for the European manufacturers. As APAC experiences domestic growth, local business leaders are becoming savvier and are looking for foreign trade partners with deep knowledge of distributor requirements and existing working relationships. 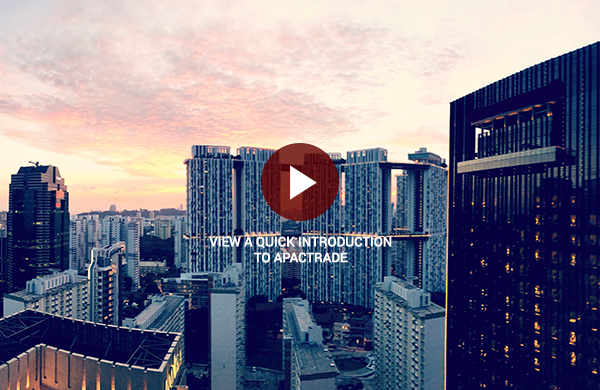 APACTRADE takes the guessing game out of expanding into new markets.  We ensure the success of your products by actively supporting sales on a daily basis within the region and pairing them with the right partners. inspired by the “FORCE” of a powerful 4 cylinder engine.  APACTRADE enables us to discover further Asian countries faster and with less financial and personal invest. 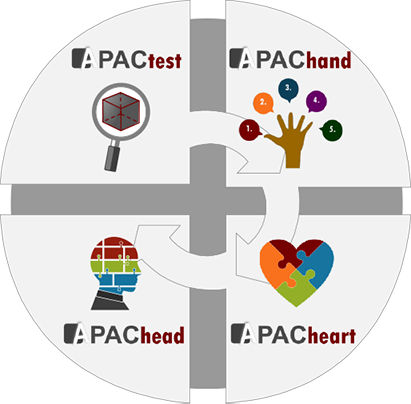 The deep technical understanding and passion of APACTRADE is a very important factor for us. You have successfully built up our company in Singapore starting from 2012. You personally enable the Group to continue its regional cooperations based out of Singapore with our partners Volkswagen, AUDI and other automotive organizations. 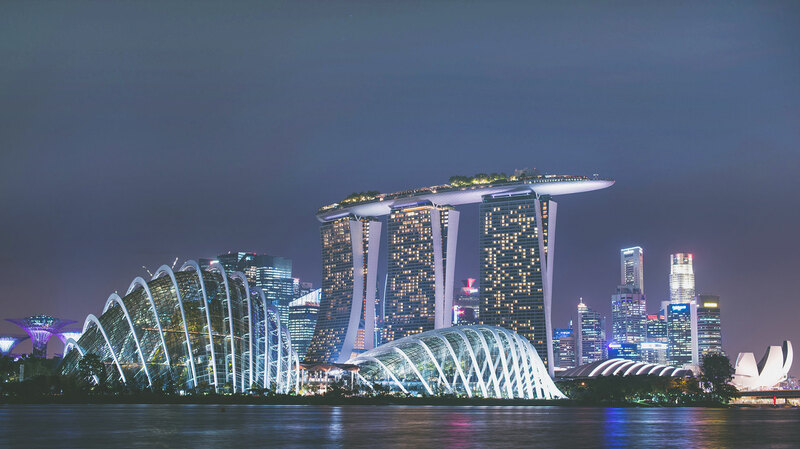 These cooperations are currently being established and require your expertise and insight of the Singaporean and ASEAN market. Your personal initiative enabled us to resolve several issues in some of our more important markets such as India and Australia. 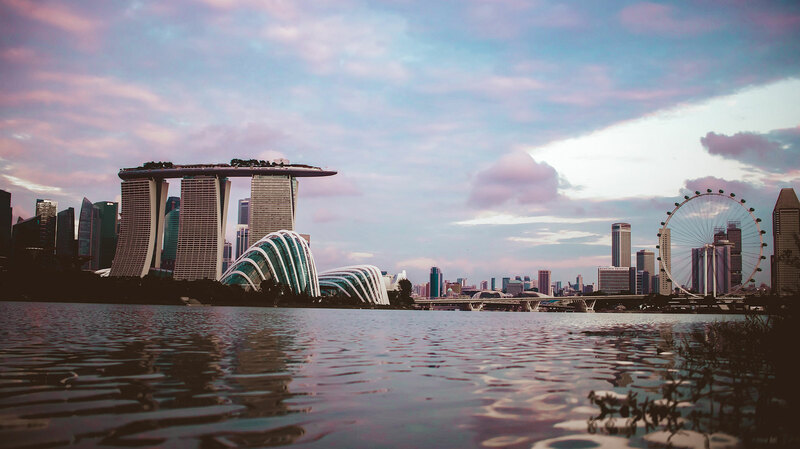 To continue our fruitful cooperation we require your expertise and insight of the Singaporean and Asia Pacific region, with the added benefit of having your company located in Singapore, where we also are located. 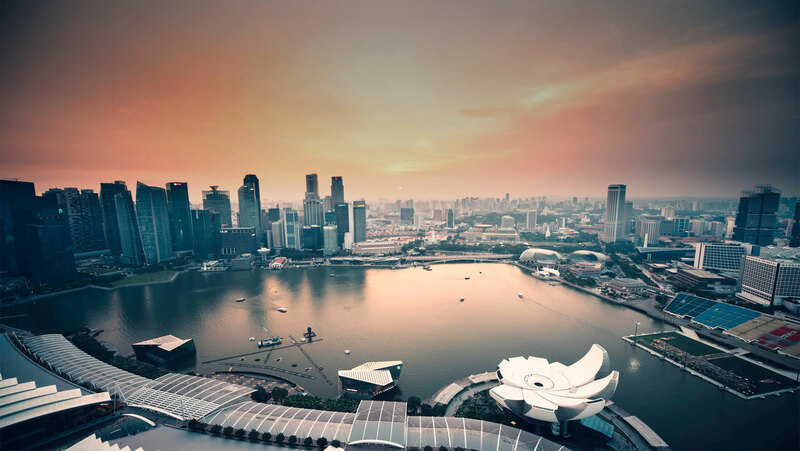 Your personal presence enabled the Volkswagen Group to prepare such a regional cooperation and serve also the car workshops in Singapore in the best way possible. To continue and even enrol our cooperation we require your expertise and insight of the Singaporean and ASEAN markets. 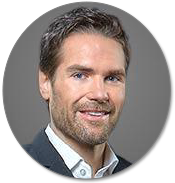 Growing up in a German working class family and becoming an Engineer, Management Consultant and CEO, Michael gained strong strategic and entrepreneurial expertise from a young age. 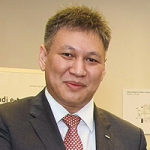 He is based in Singapore since 2012 and built up several companies as well as a distribution network in Asia. 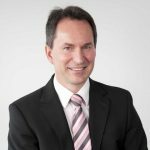 As Executive Vice President of the Würth Group (a worldwide wholesale company with more than 60,000 employees) and CEO of the TUNAP Group (one of Europe’s largest manufacturers in the field of chemicals and aerosols), Mr. Breitfeld provides APACTRADE with exceptional insights. 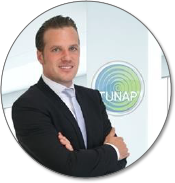 Being the major shareholder of the TUNAP Group and CEO of TUNAP Germany, Maximilian can provide advice and insights covering the entire range of responsibilities of an entrepreneur. 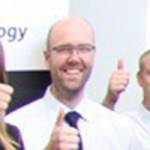 He is specialised in Business Management and Automotive. Pursuing a professional career in international sales and business development, Elisabeth is known for her ability to penetrate new markets and produce impressive results within a short period of time. 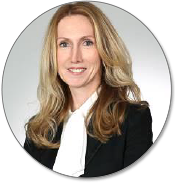 She has proven strengths in P&L management and in adapting to new roles. A senior banking executive with strong experience and expertise in financial services and process management of the Automotive industry as well as others. 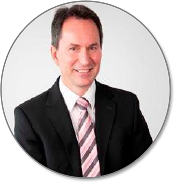 Dr. Michael Eberhardt supports APACTRADE with advice in finance and investment related questions. 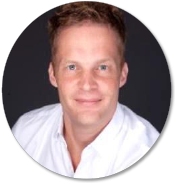 With a background in strategic consulting and human resource management, Johannes actively supports APACTRADE’s journey with valuable insights and advice. His 10 years of work experience in Hong Kong and Singapore also provide him with a great sense for the Asian culture and interpersonal relationships. 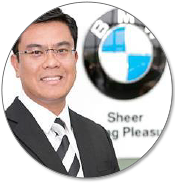 Anwar gained his exceptional experience in the field of Automotive by many years of owning a car workshop himself, but mainly by being the major regional technical trainer for BMW in the Asia region as well as the Middle East. 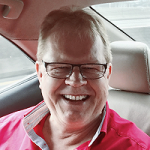 Additionally he is running a distribution business in Asia Pacific. 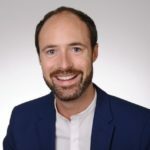 Tobias combines experience in automotive online marketing and communication management with brand communication for large consumer goods manufacturers.  He is constantly developing new know-how about current marketing, worldwide. 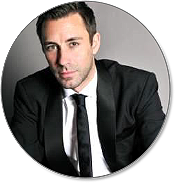 Due to his online affinity, he is always up to date with trends concerning technical and social developments.  WE CAN HELP YOUR BUSINESS THRIVE IN ASIA. Become an APACTRADE AMBASSADOR who knows the heartbeat of the company and more!